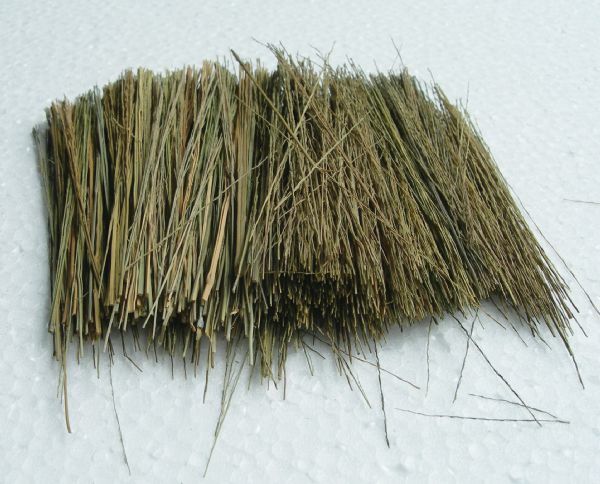 Natural field grass is used to create tall grass field grass weeds & ground cover on architectural models. * Attach with water-based glue. 6" x 5.88" x 1"